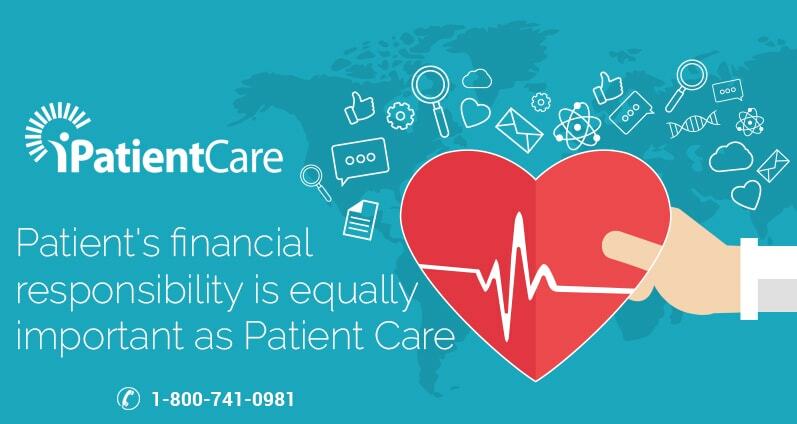 How Value-Based Care is affecting Interoperability Today? 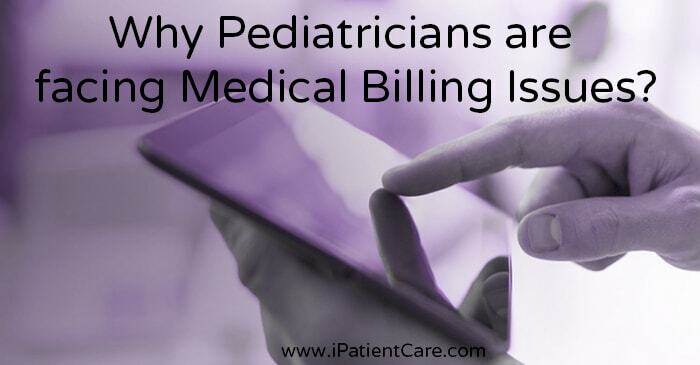 The EHRs is made of series of disparate systems built in silos that are suddenly being asked to work together for the good patient care. 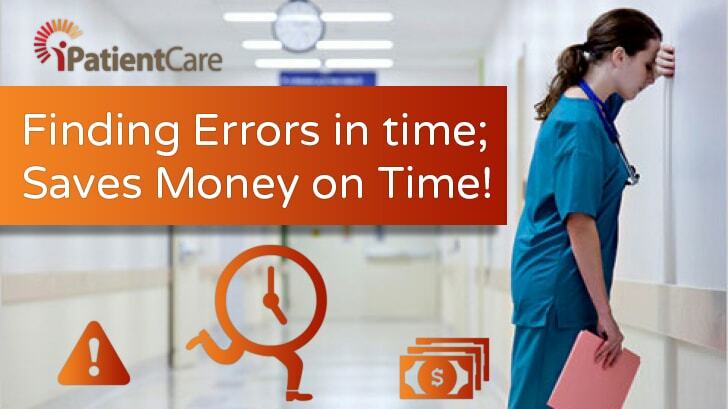 Finding Errors in time; Saves Money on Time! 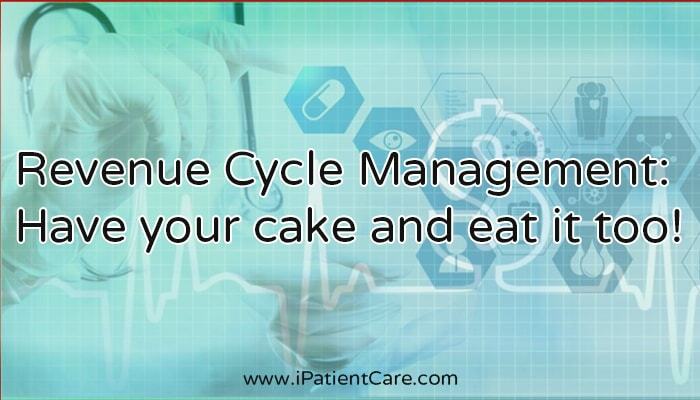 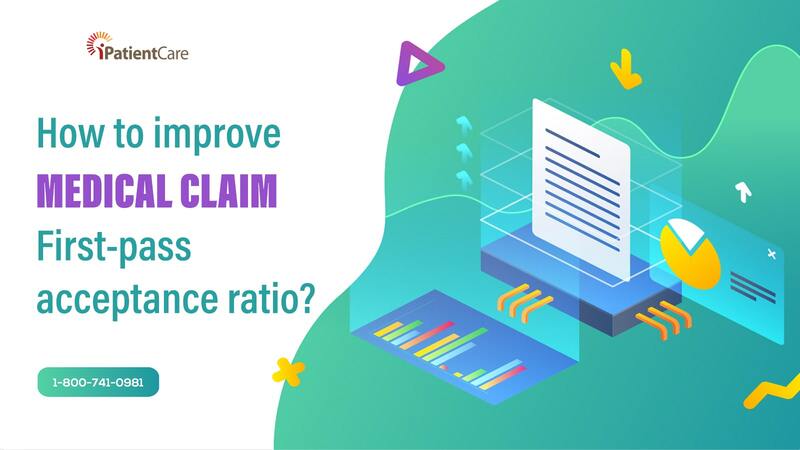 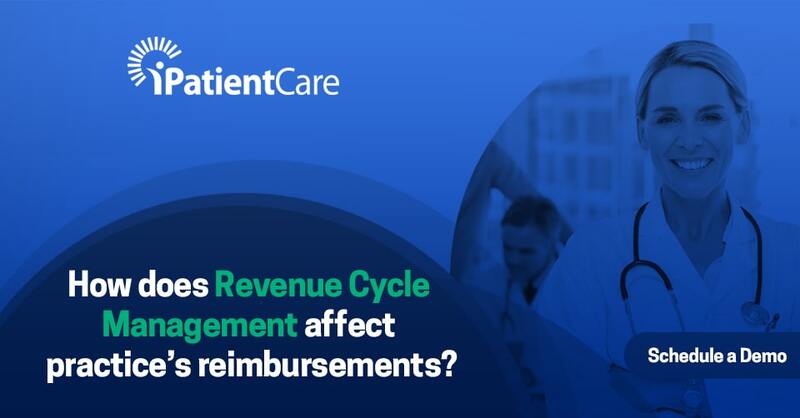 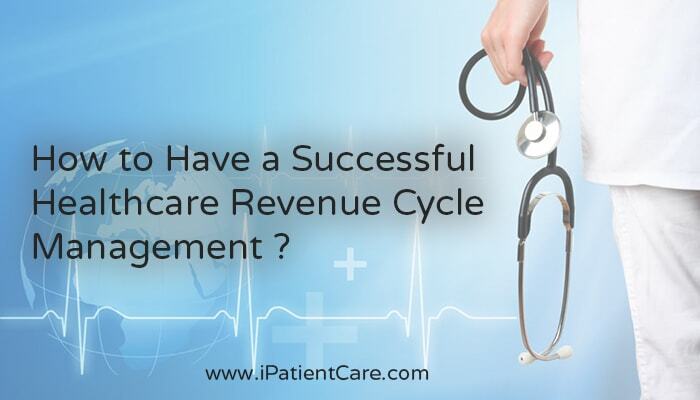 Revenue Cycle Management: Have your cake and eat it too!